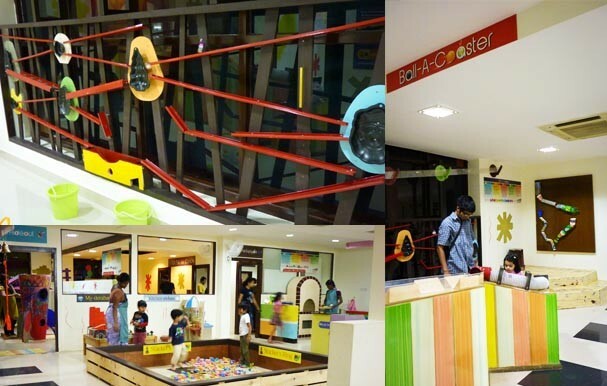 India's 1st Children's Play Museum providing fun, hands-on learning experiences for our community's children 1 through 8 years. If u are searching for some different type of venue where kids can enjoy and learn something at the same time have fun, this is the right place. Loved the place and my children had a great time !! Well set up place for kids. My grand children enjoyed thoroughly visiting the museum.A must visit place for kids.